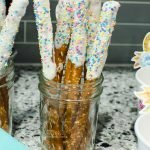 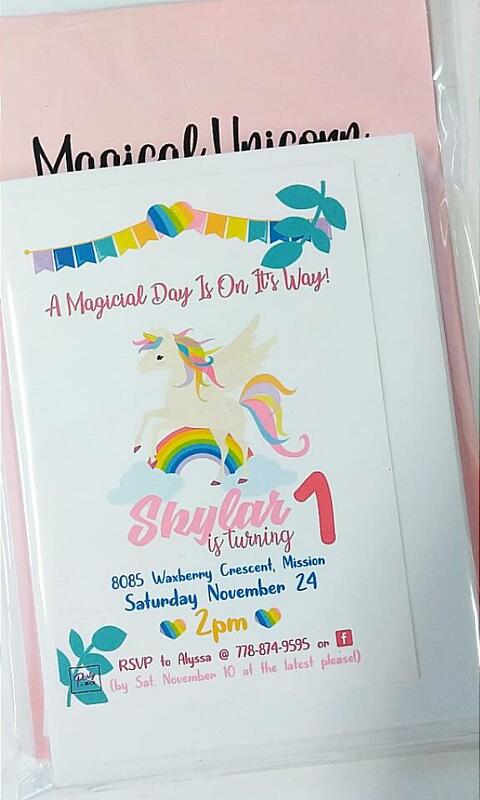 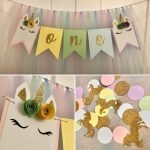 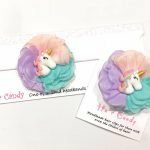 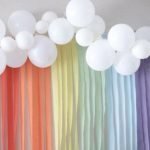 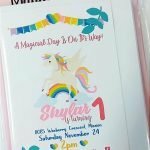 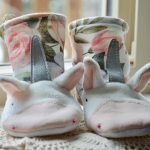 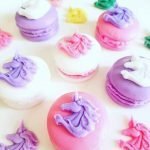 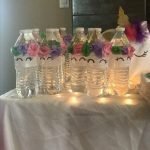 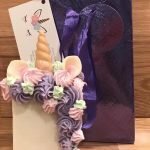 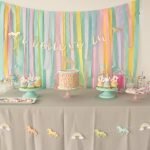 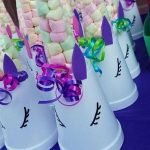 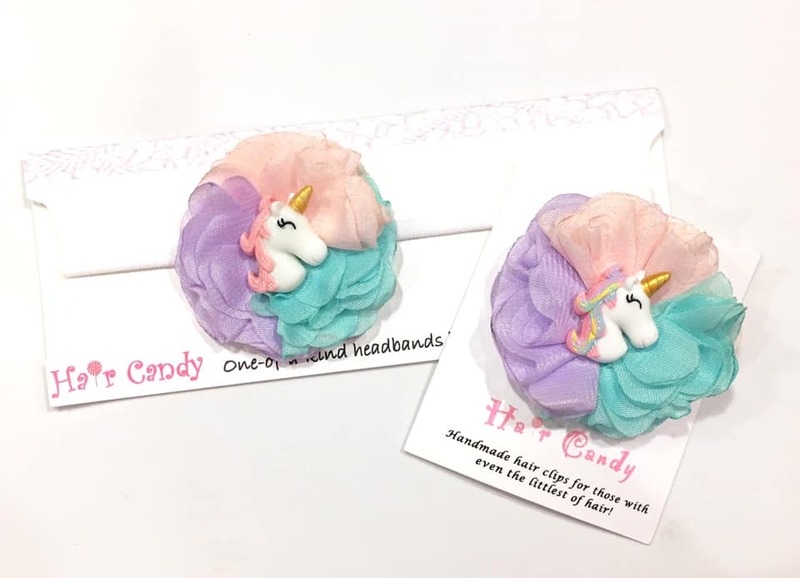 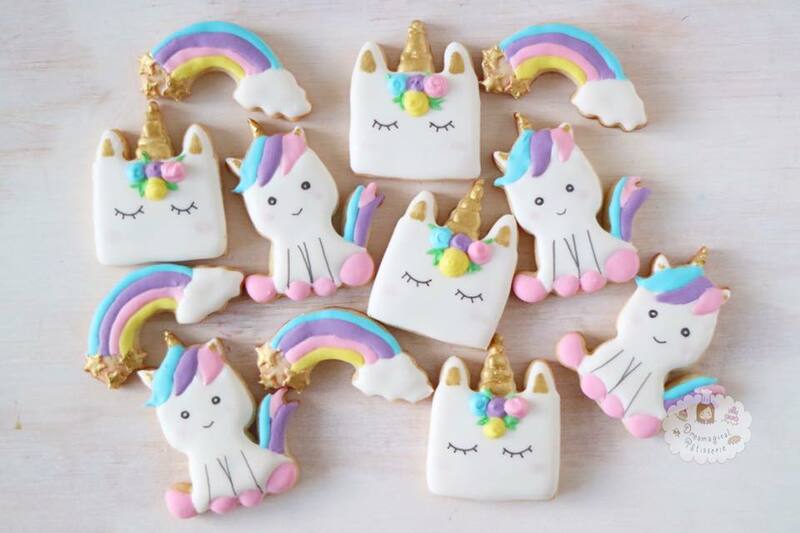 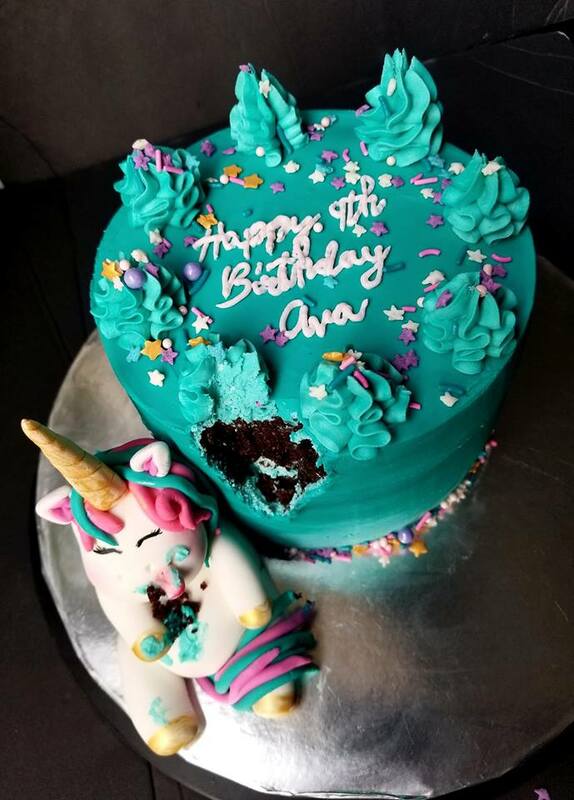 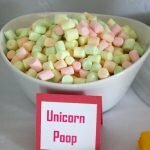 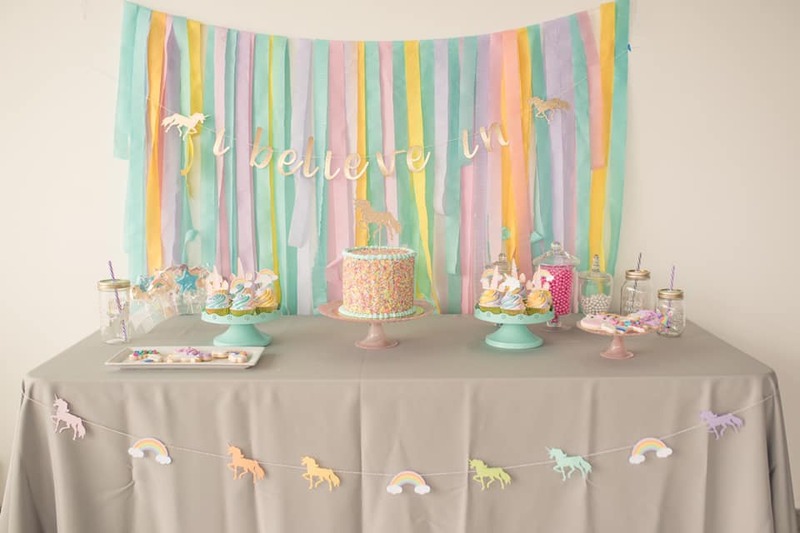 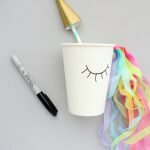 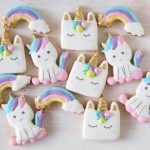 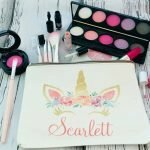 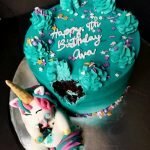 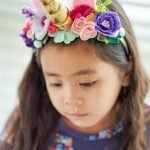 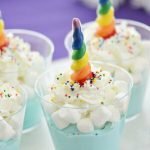 Throw a Mythical Unicorn Party! 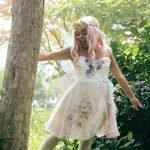 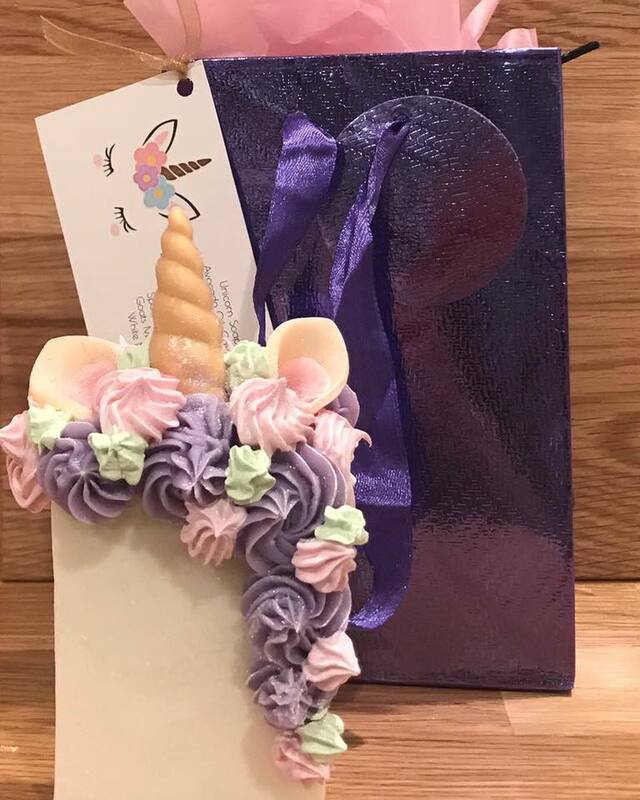 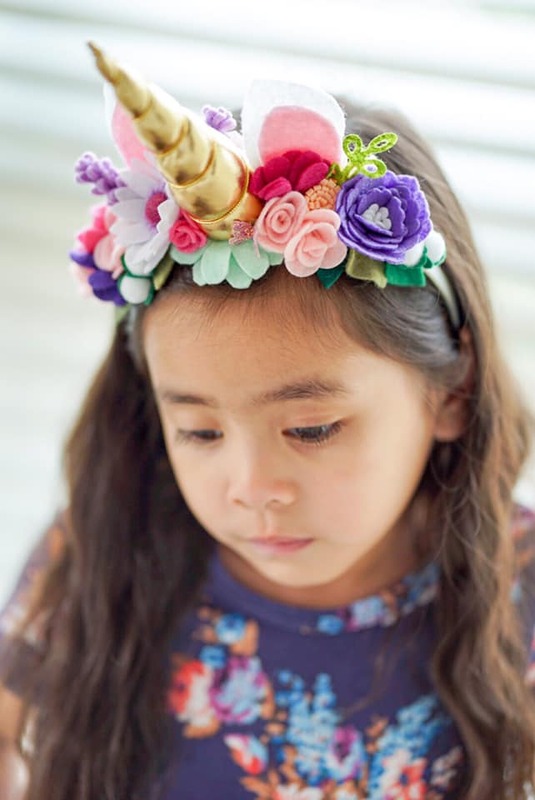 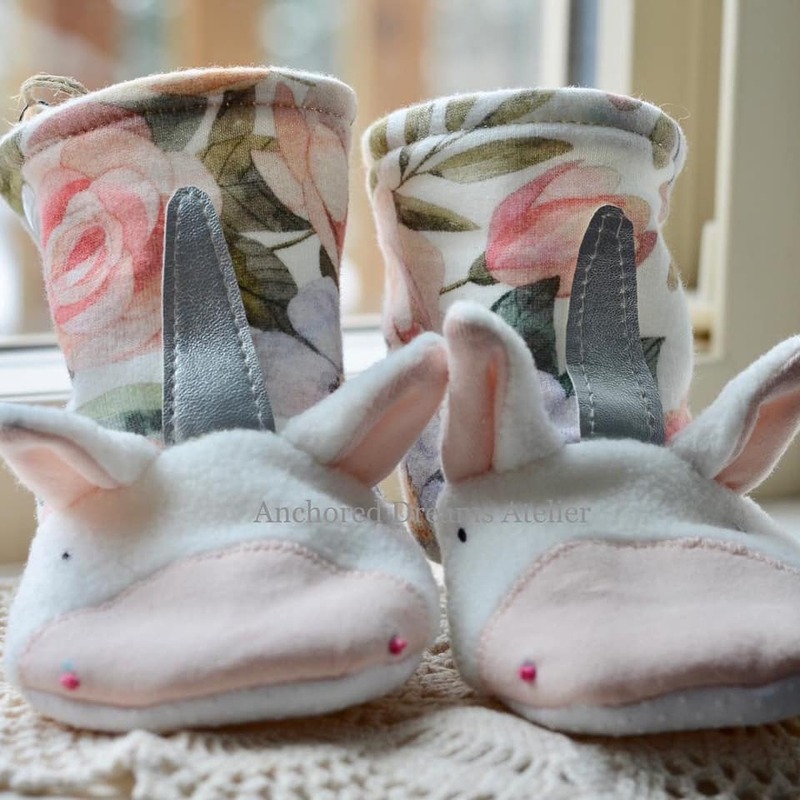 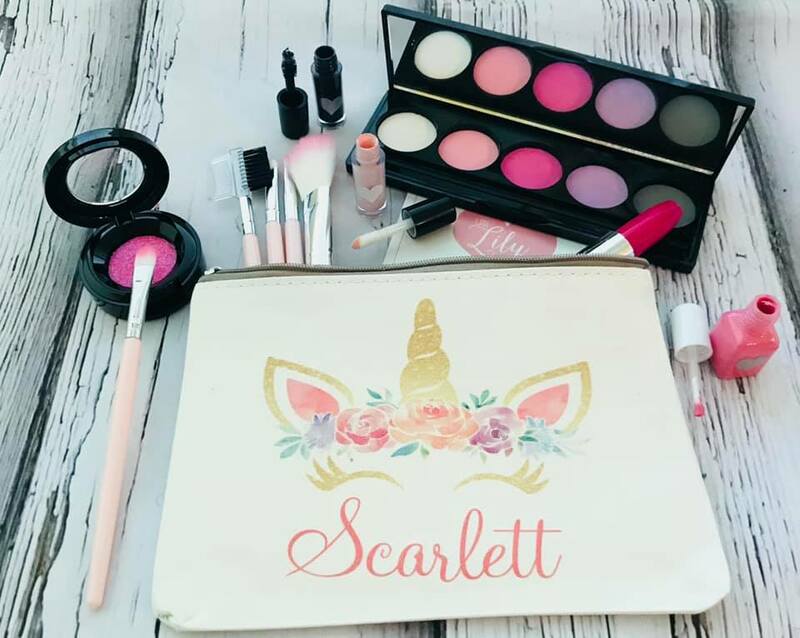 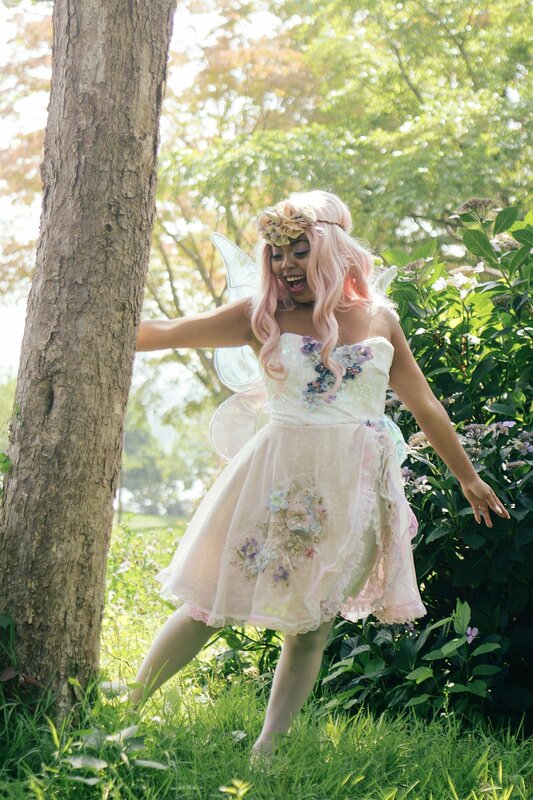 Our Fairy Godmother is no stranger to the Unicorn. 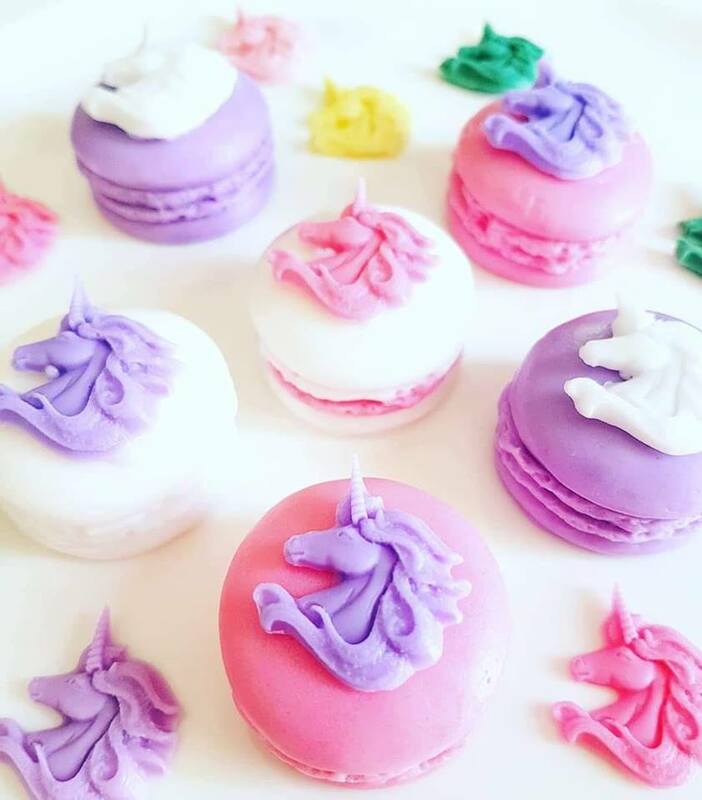 Though these majestic creatures may be hard to find, we have made planning a themed party after them a breeze with these local BC vendors!